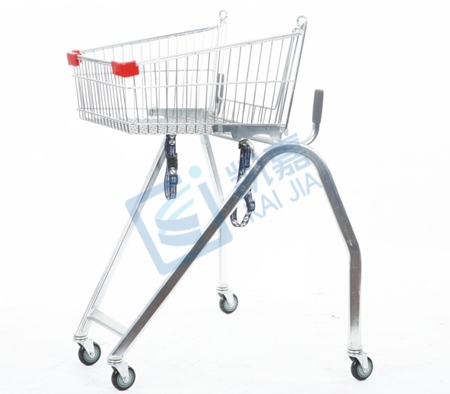 ﻿ Changshu Kaijia Metal Products Co., Ltd.
Changshu Kaijia Metal Products Co., Ltd. 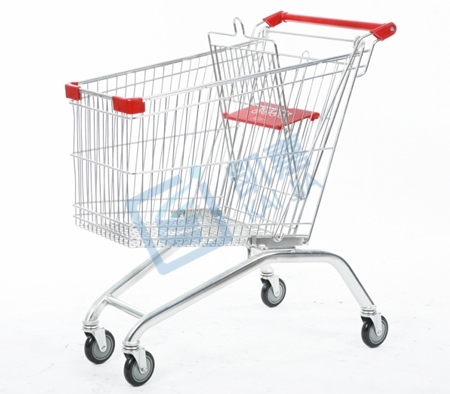 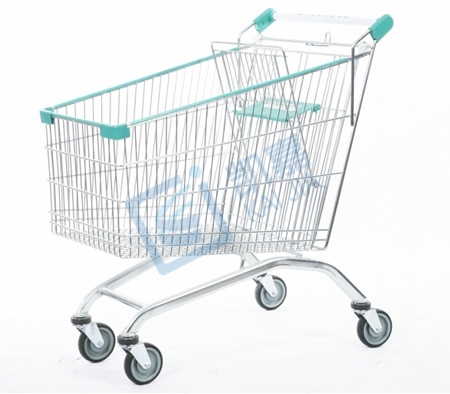 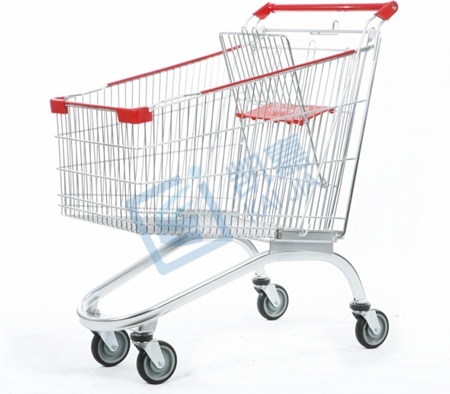 Mainly: trolleys, storage cages, etc. 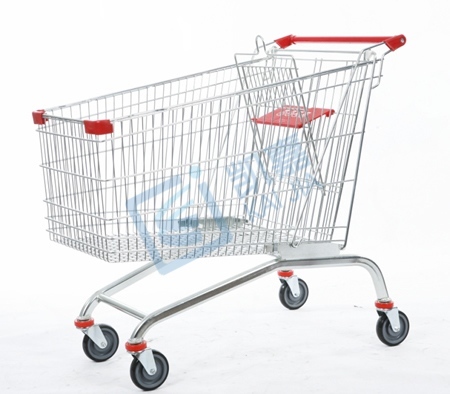 What should I pay attention to when developing a trolley? 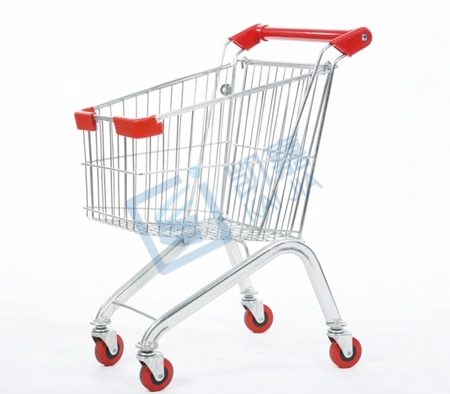 [2019-04-02] What should I pay attention to when developing a trolley? 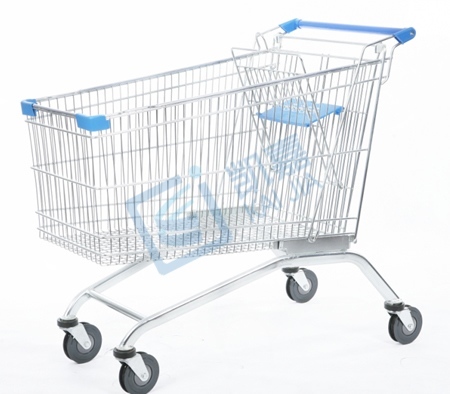 [2019-04-02] Congratulations to Kaijia's new official online line! 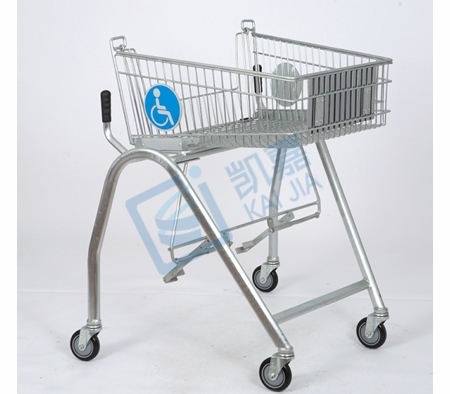 Copyright 2019.Changshu Kaijia Metal Products Co., Ltd.